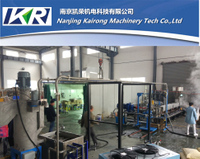 The underwater pelletizing system is the most widely used pelletizing method, as a professional plastic pelletizing equipment manufacturer in China, we have many years of technical experience. 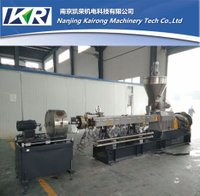 The underwater pelletizer system we produced has many advantages which is helpful to your pelletizing operation, such as can handle many materials, higher output and occupies less space, produce more beautiful and uniform particles, etc. 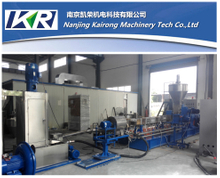 Some of our underwater pelletizing system are fully automatic, which is more conveniently and efficiently. 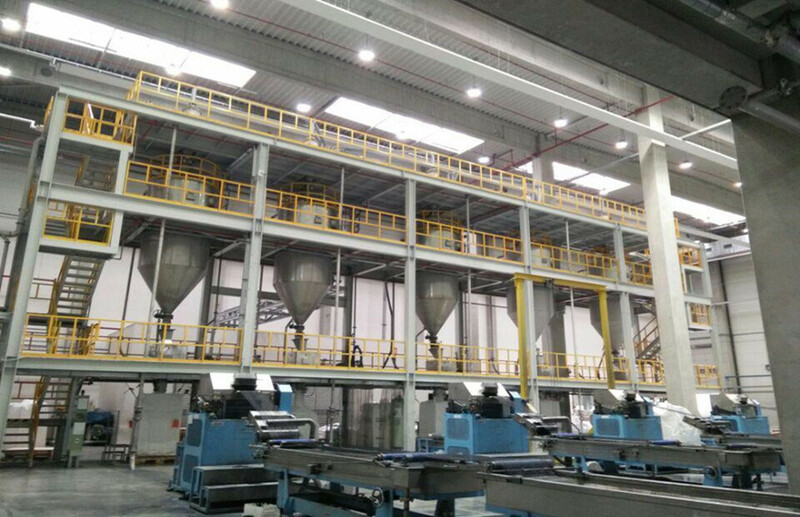 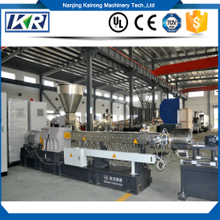 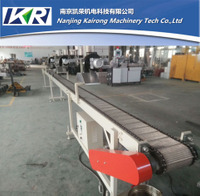 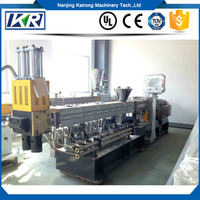 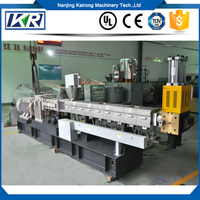 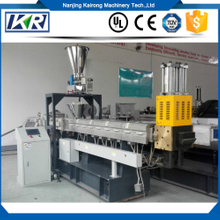 Now, we mainly have three kinds of underwater pelletizing systems, PP PE PC ABS compound plastic pellet machine production line, two stage PVC compound plastic pellet making extruder machine price, and industrial plastic color masterbatch parallel co-rotating twin screw extruder machine. 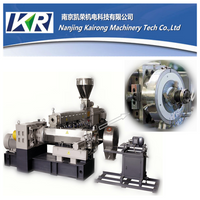 You can according to your business characteristics to choose a suitable one. 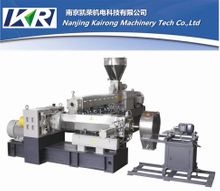 We guarantee the quality of underwater pelletizer, so contact us for details now!